Up for sale at an auction is the authentic “Schindler’s lists,” the papers used during the Holocaust by the German industrialist Oskar Schindler to save the lives of more than 1,200 Jews. The document, commemorated in the Booker prize-winning novel written by Thomas Keneally, was drawn up to safeguard Jewish laborers from deportation and death. It is rather expected to amass more than $2.4 million at the auction. It is one among the seven, compiled with assistance from Schindler’s accountant, Itzhak Stern. Its 14 pages, now for sale at the Moments in Time auction house which is an expert in uncommon documents, are the next to the last list and are actually dated 18 April 1945. 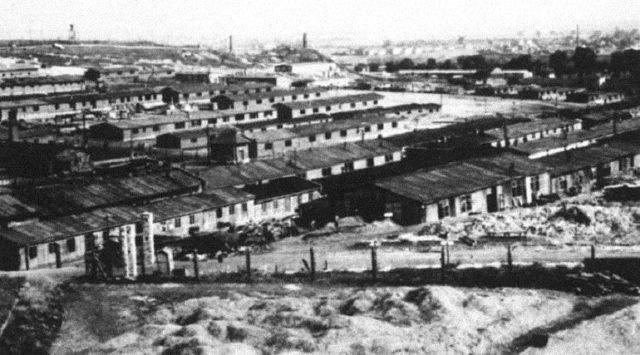 It consists of 801 male Jews at Schindler’s factory in Czechoslovakia, who had been among the transported men from the concentration camp at Plaszòw in Poland. The first list of Schindler’s Jews was collated in autumn of 1944 by Schindler, Stern and Mietek Pemper, who is an inmate of Plaszòw assigned as the personal clerk of Amon Göth, the infamous commandant of the concentration camp. The list was utilized to shield workers saved from the camp by Schindler when Nazi Germany withdrew from the east and then started closing its easternmost extermination camps. 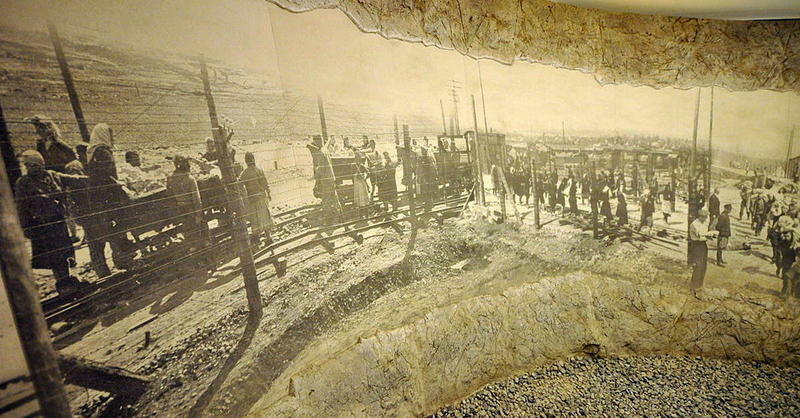 Those prisoners in the camps were transported west to the gas chambers at Auschwitz. When he relocated his plant, Schindler, who had already been using bribery to protect Jews working in his enamelware factory, convinced Gõth to allow him to transfer his workforce to the Sudetenland. The move saved them from certain annihilation, as reported by The Guardian. Schindler willingly depleted his wealth on bribes to secure his workers from the gas chamber. In 1963, he was honored by the Israeli government and named him Righteous among the Nations. In 1974, Schindler died in poverty. When he passed away, he became the only person among the former Nazi party member entombed on Mount Zion in Jerusalem. Noteworthy indeed, more than 8,000 people living independent today are descendants of the Jews who were protected through Schindler’s efforts.